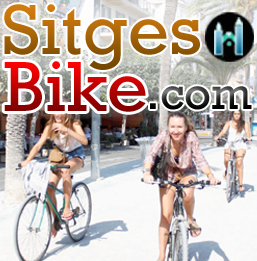 Sitges is well renowned for it’s Gay Venues. 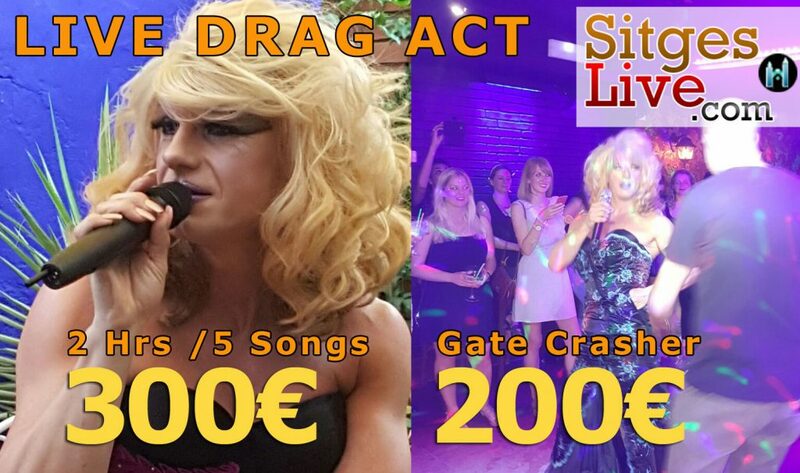 Offering more than just Gay friendly environments. Some restrict clientèle to men only, especially during busy months. But welcome women, when quieter. 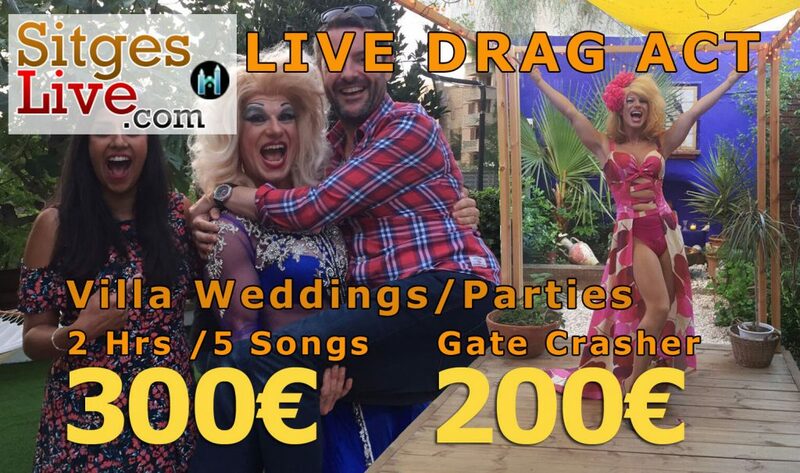 Drag queen & live entertainment that can appear anywhere!